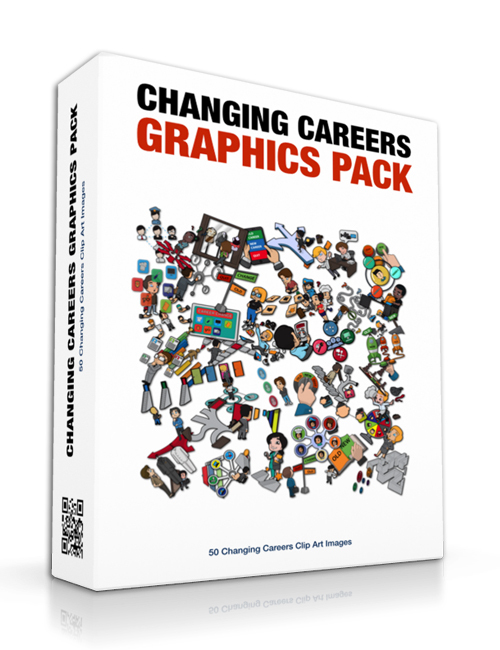 This pack of 50 animated images are terrific if you’re involved in the career change or job hunt niche. Whether you’re writing content for your blog, consulting with people, or sending out email courses on a frequent basis, you can spice up your content using these great images. Images help keep your readers engaged and interested in what you have to say. In marketing and advertising, the human senses are heightened when images are mixed with text. There’s a reason why big companies pay a fortune for eye-catching posters that deliver the message quickly to the viewer. Plus on top, Google loves images and are adamant that site-owners use content more frequently. It helps with rankings which is a big plus if you want to increase your traffic and your subscribers. When you’re ready, hit the download button and enjoy this amazing graphics pack developed by the best of the best.